Home / Travel / Brazil / Crabby little guy at Praia Dura. 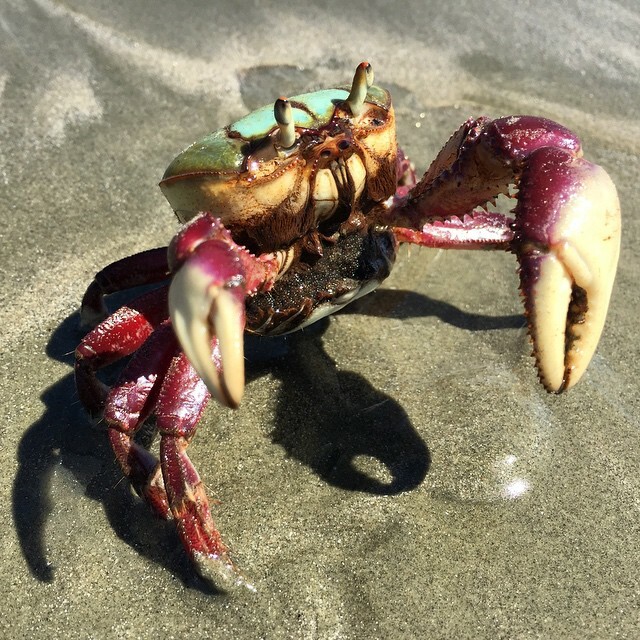 Crabby little guy at Praia Dura. Previous post: Rose enjoying another day at the beach. Next post: They don’t call it Praia Dura for no reason!